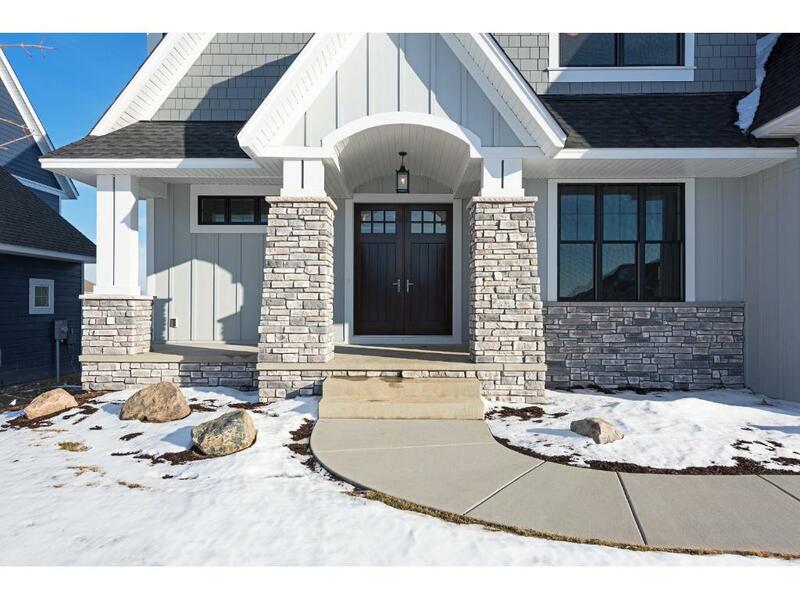 NIH Homes newest model in picturesque Serenity on the Greenway. 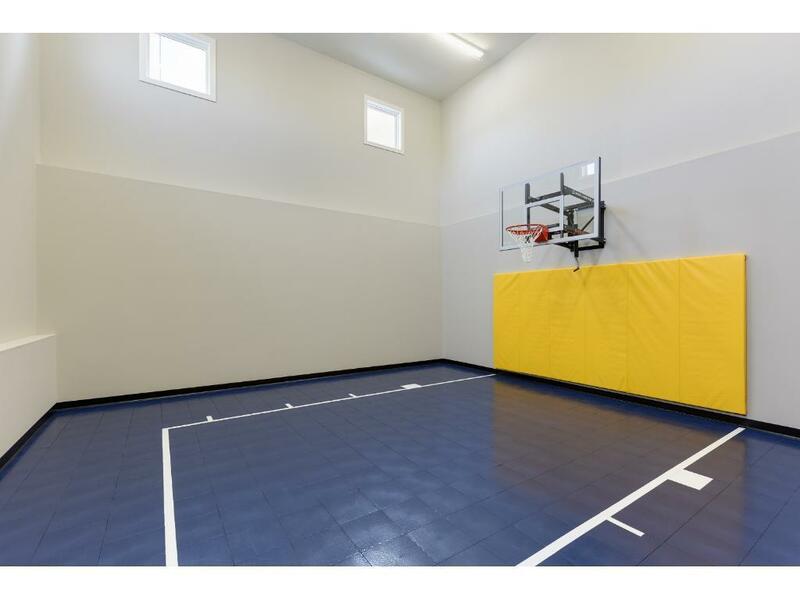 Indoor sport court & 4 car garage. #3 ranked Kimberly Lane Elem. Wayzata ISD. 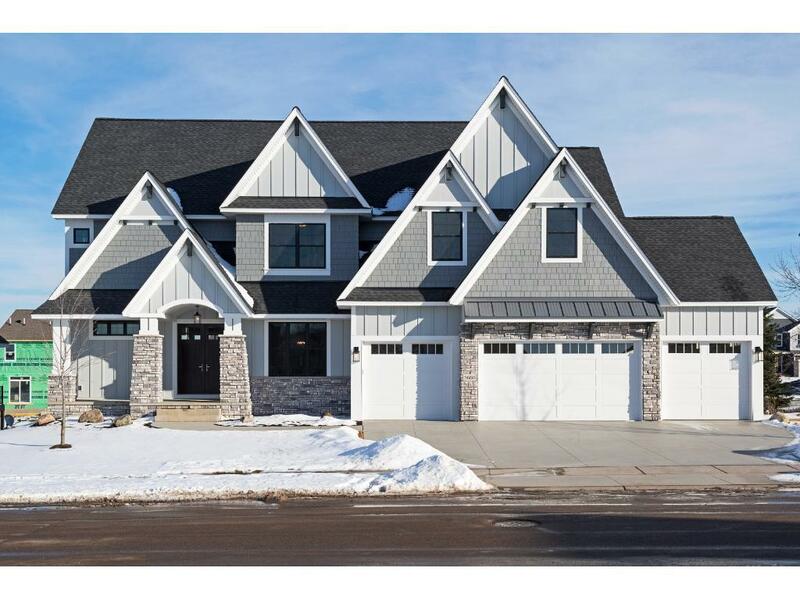 Loaded w/upgrades & features gourmet kitch w full working pantry & huge center island, formal dining w custom buffet & beverage nook, great rm w beamed ceiling, private rear office, pub bar, exercise rm, bonus rm, maint free Trex deck, private walkout backyard. 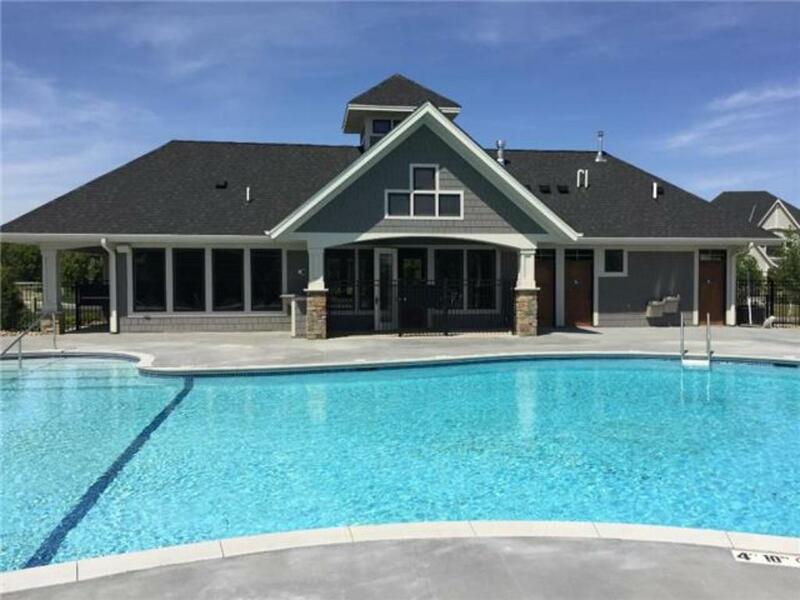 Spectacular neighborhood pool/clubhouse.